In the 18th century, a recently deceased young man is exhumed by a gravedigger, suddenly revives, and then launches into the story of his highly eventful life. Brought up in a puritanical household, Robert is seduced by a mysterious stranger into killing his wine-, woman- and song-loving brother. What follows is a descent into a hallucinatory hell, where reality and illusion merge, as Robert’s evil doppelganger sins with terrible abandon–and Robert stands accused. 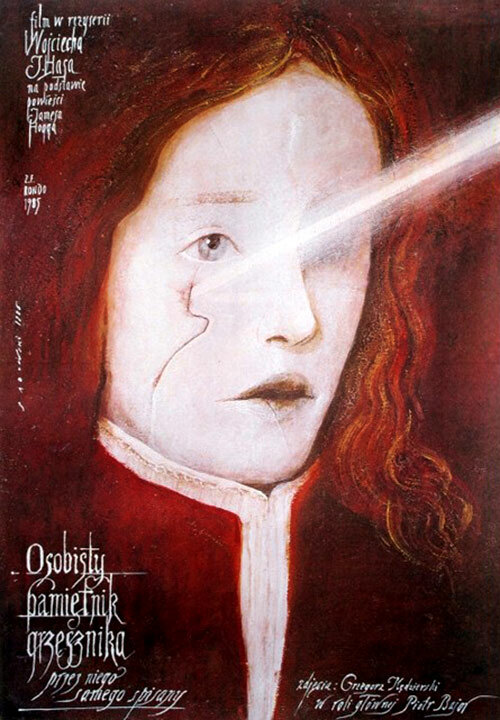 0 Response to "Memoirs of a Sinner (1986) Wojciech Has"